Along with the increasing number of exhibitions, collections are now travelling more than ever around the globe. Some institutions are mostly concerned by the internationalized life of cultural heritage. 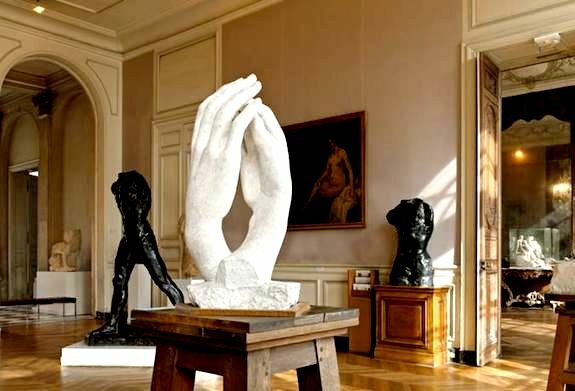 The Musée Rodin, dedicated to the creator of the world-famous Thinker, is definitely one of them as over 1,500 outward loans are indeed set up every year. The collaboration of the Musée Rodin with SKINsoft led to the improvement of the loans and movements management integrated module of our solution. Other collaborations with major institutions, such as for instance the Luma Foundation and British Council also contributed to the addition of new features afterwards. Today the Musée Rodin, which operates two sites in Paris and Meudon, stands as one of the most visited French institutions. The museum manages all the collections with state-of-the-art systems designed by SKINsoft, thus enabling the staff to organize an intensive outward loans program in a very easy and efficient way. The dedicated module (which is featured in S-museum, the innovative museum collections management system) offers the opportunity to set up, keep track of and save rigorously all movements of any objects.